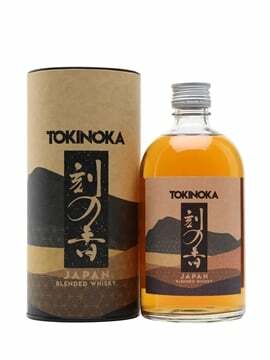 Home WHISKY & WHISKEY Whisky Competitions #WhiskyDad – tweet and win! 14 Comments on #WhiskyDad – tweet and win! 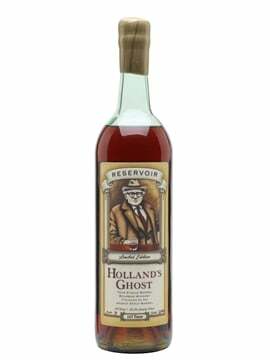 Father’s Day is approaching rapidly and with it a busy time for The Whisky Exchange – you really like buying your dads tasty drinks. 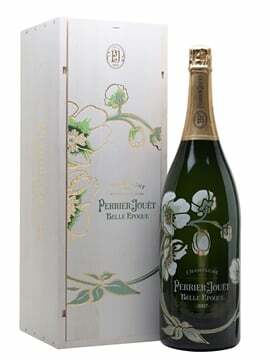 This year, we’ve decided to ramp up the celebrations by a few notches with a competition. Well, not one competition, but 11 of them – welcome to #WhiskyDad. We’ve got a pool of great prizes – a big stash of whisky from around the world – and we want to give them away. All you need to do to be in with a chance of grabbing one is tweet us. 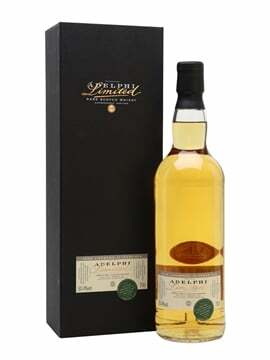 What we’re looking for is a tweet containing a picture of a whisky that you reckon your dad would like as well as a few words telling us why. 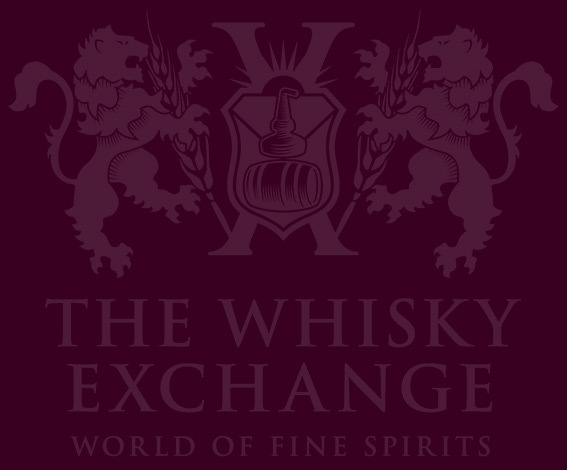 Add a #WhiskyDad and an @whiskyexchange to the tweet to make sure that we see it, and then follow us so we can send you a direct message if you win – do all that and you’ve entered the competition. Each morning we’ll choose our favourite tweet of the past 24 hours and send the tweeter a prize from our big box of goodies. And then the fun starts again – every day until Father’s Day itself, 19 June. For those of you concerned about our web team’s social lives, don’t worry – we won’t be making them work on weekends, and will be announcing Friday, Saturday and Sunday’s winners each Monday. But make sure you keep an eye on Twitter each weekday morning to see who’s won. 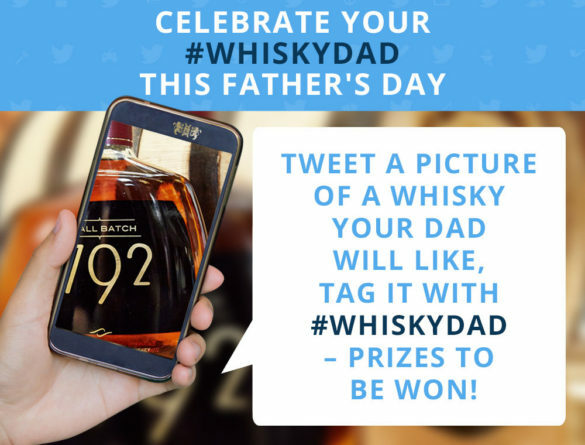 You can find full details over on our #WhiskyDad page, but for now – get tweeting!